Things are really heating up at the hottest restaurant in town. 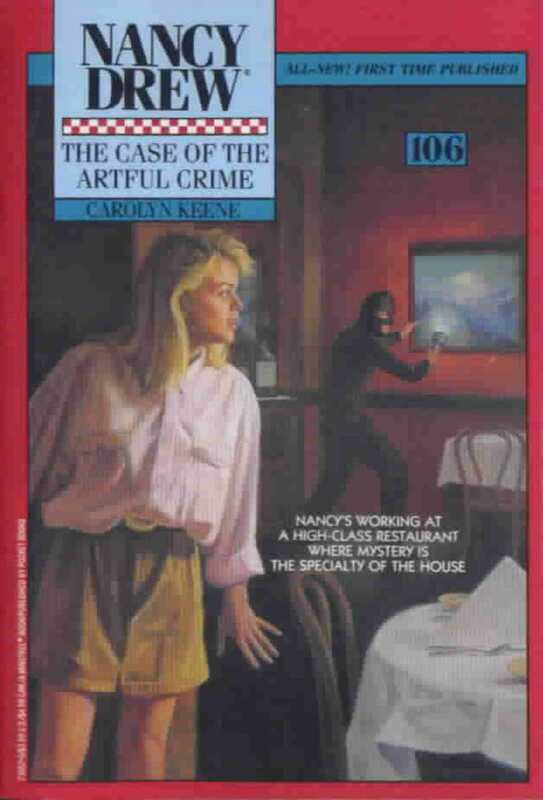 Nancy finds that the grease fires, vandalism, and poisoned food are linked to the vault of a nearby mansion and the Dragon’s Eye Ruby. Someone is cooking up one of the most daring criminal schemes in River Heights history!